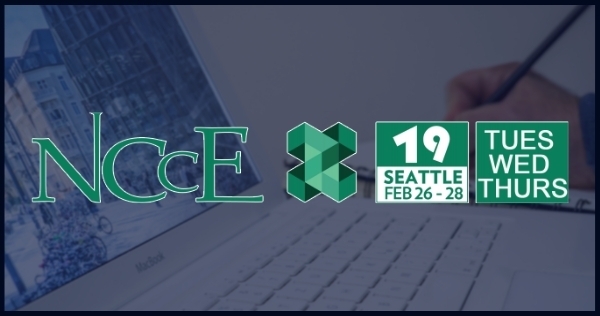 NCCE is the largest ed-tech event in the Northwest, influencing educators looking to harness the power of technology to advance learning and teaching. 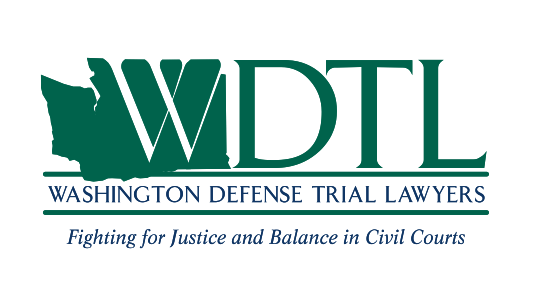 We’re thrilled to once again be joining this year’s conference in Seattle! Look for us in the exhibit hall on Wednesday and Thursday, Feb 27-28. Upcoming changes to HITECH regulations are making law firms look more closely at how their clients’ and employees’ Personal Health Information (PHI) is safeguarded. David Leonhardt shares our experience “in the trenches” and what we’re seeing on the network security side of things – the all-important “prevention” piece of the puzzle.